Already have an IP capable PBX (iPBX)? Then SIP trunking is the best solution for your business telephony needs. 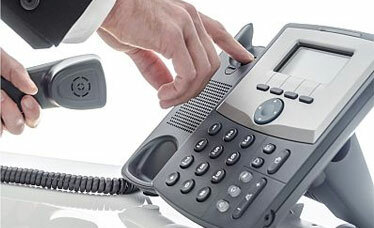 Using either the Internet or a private data network, connect your phone system directly to our voice switches. Setup is fast and easy and requires very little lead time.